This 29 in. x 1.9 in. – 2.3 in. 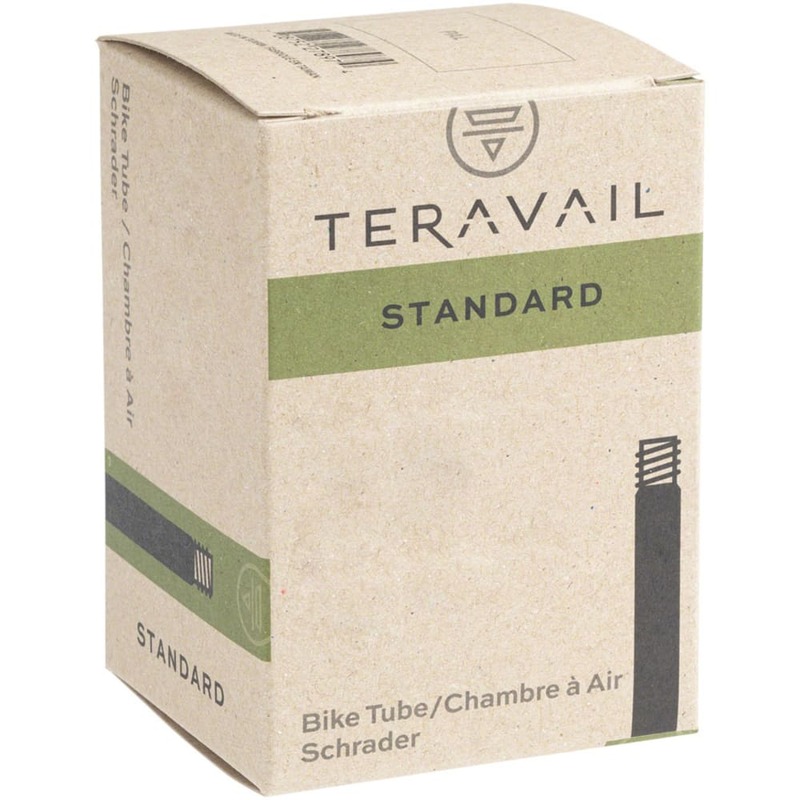 Schrader Valve Tube from Quality Bicycle boasts a wall thickness of .9mm with a smooth presta shaft and a removable valve core. 29 in. x 1.9 in. – 2.3 in.